I'm cleaning out my fabric closet this week and destashing some extra yardage. I'm feeling like I want a nice clean start to the new year. My cleaning days can be your new fabric days! Have fun browsing and maybe pre-spending your holiday $. 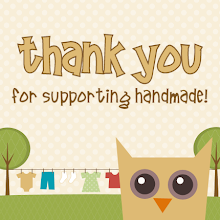 on all sewing patterns at Owly Baby. Did you know that you can create short urls with Shortest and get cash from every click on your shortened urls.